It’s new year and there’s lots of beautiful kits out there created to celebrate new year and the first month of the year. 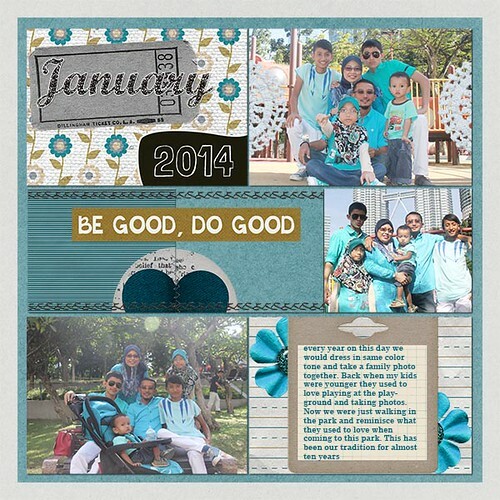 Pixelily Design has made this beautiful kit called Collecting Moments: January for you photo project. Have a beautiful and creative weekend!